Stephanie Bennett has received her B.Eng degree in Mechanical Engineering from Dalhousie University in Halifax, Nova-Scotia and her Masters’ degree in Biomedical Engineering from Carleton University. She ran varsity cross country all five years of her undergrad. 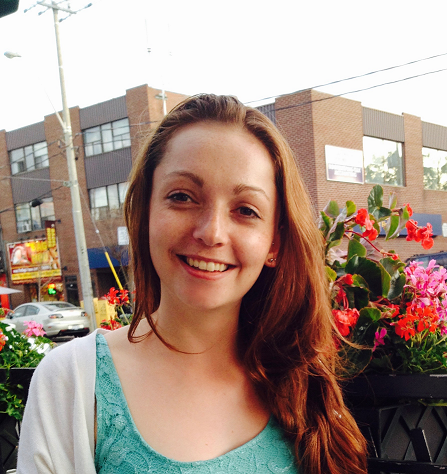 After graduating from Dalhousie, Stephanie spent a year working in a Geriatric Research center in Halifax, researching frailty in the elderly. She is currently pursuing a PhD under the co-supervision of Dr. Rafik Goubran and Dr. Frank Knoefel. Her research interests include frailty in the elderly, and signal processing as it applies to geriatrics. 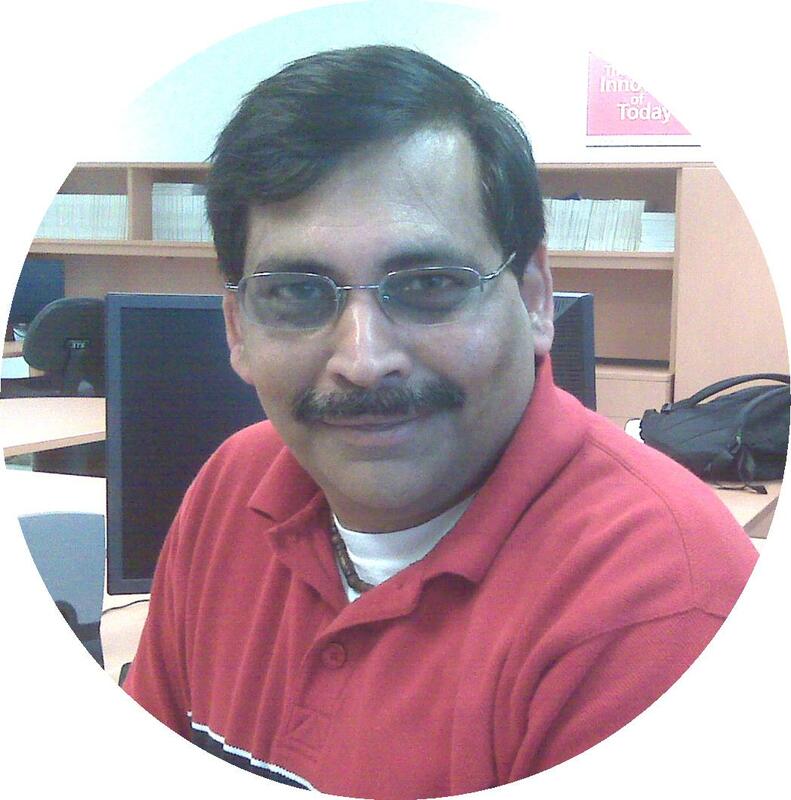 Vilas Joshi completed his Ph.D in Telecommunication at Carleton University in 1988 alongside Dr. Rafik Goubran. After finishing his Ph.D., Vilas worked at Nortel for 20 years as a manager of the Real-Time Operating Systems group. Desiring a change, he decided he was not done with school and learning, and chose to take another Master’s degree in Biomedical Engineering at Carleton University. This lead him to start working on his second PhD in Biomedical Engineering at Carleton. His research interest includes Remote Patient Monitoring,Sleep Apnea, Quality of Sleep and Biomedical Signal Processing. He is currently working with TAFETA under the supervision of Dr. Rafik Goubran. Madison Cohen-McFarlane received her B.Eng. degree in Biomedical Engineering from the University of Guelph. She is currently working towards her MA.Sc. in Biomedical Engineering, Systems and Computer Engineering, at Carleton University under the supervision of Dr. James Green and Dr. Rafik Goubran. Her research interests include signal processing, remote monitoring, and non-invasive technologies as it applies to geriatrics. Megan Holtzman – Ph.D., “Robust Ambient Multi-Sensor Signal Fusion towards Clinical Data Analytics“, co-supervised by R. Goubran and F. Knoefel, nominated for a Senate Medal of Excellence, May 2014. Matt Taylor – M.A.Sc., “Image Processing Algorithms for Patient Mobility Monitoring using Pressure Sensitive Bed and Floor Arrays“, co-supervised by Dr. Rafik Goubran and Dr. Frank Knoefel, November 2012. Daphne Townsend – Ph.D., “Detection of Sleep Apnea using Non-Instrusive Pressure Sensitive Mats”, co-supervised by Rafik Goubran, Frank Knoefel and Monique Frize, September 2012. Hanieh Chatzarrin – M.A.Sc., “Feature Extraction for the Differentiation of Dry and Wet Cough Sounds”, September 2011. Saba Rahimi – M.A.Sc., “Monitoring of Electrical Appliance Usage in Smart Homes”, co-supervised by A. Chan and R. Goubran, Fall 2011. Amaya Arecelus – Ph.D., “Context-aware smart home monitoring through the analysis of pressure sequences”, co-supervised by R. Goubran and F. Knoefel, winner of the Senate Medal for Outstanding Academic Achievement, September 2010. Anneliis Tosine – M.A.Sc., “Remote Medical Monitoring Decision Support System and User Interface Usability”, co-supervised by A. Parush and R. Goubran, September 2010. Idana Veledar – M.A.Sc., “Patient Bed Transfer Analysis Using Pressure Sensor Arrays”, co-supervised by R. Goubran and F. Knoefel, August 2009.